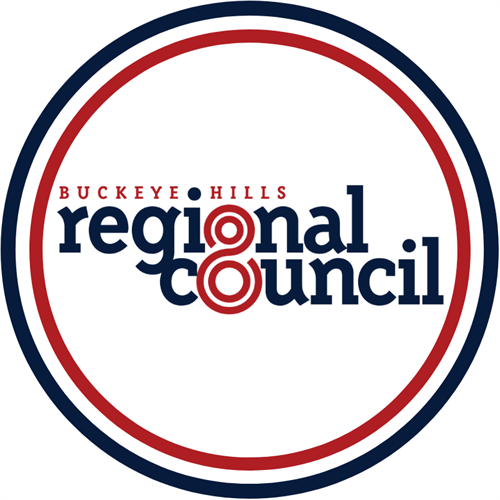 Buckeye Hills Regional Council is a council of governments dedicated to improving the lives of residents in southeast Ohio. By working collaboratively across eight counties, Buckeye Hills connects local, state, and federal resources to communities with their divisions of Aging & Disability Services and Community & Economic Development. Buckeye Hills is a voluntary organization of local government political subdivisions in Athens, Hocking, Meigs, Monroe, Morgan, Noble, Perry, and Washington Counties..